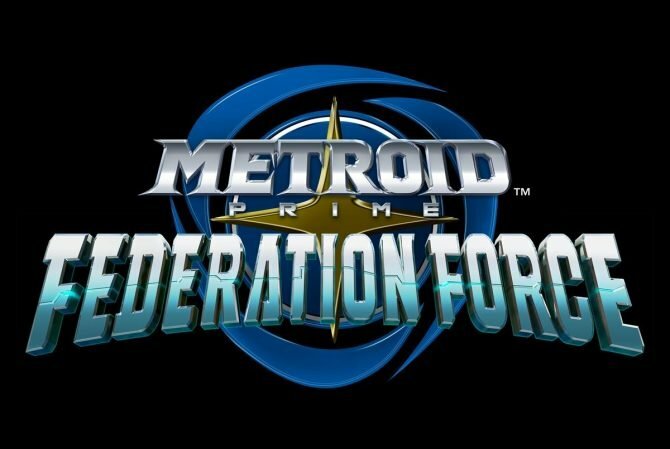 Haven’t you wanted to see some game-play of one of the long awaited new Metroid games announced at E3? 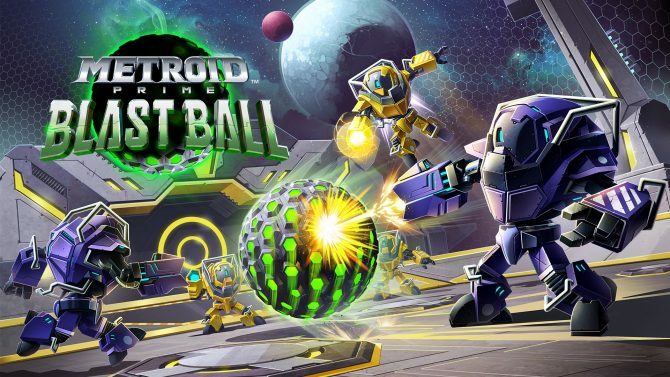 We get to today as the Nintendo Treehouse plays a good bit of Metroid Prime: Blast Ball. The game is a multi-player focused kind of sports title that involves teams shooting a ball into goals on either ends of a large open area. It seems a bit like soccer, only that they’re shooting the ball instead of kicking it. Interesting in its own right I suppose. See Metroid Prime: Blast Ball below.